We offer wide variety of scientific lab equipment designed to meet the requirements of students and more. Photo Plus Imaging Solutions are used as a lab equipments in study of images in microscopes. These are highly useful in the bio technology, bio chemistry and scientific labs. 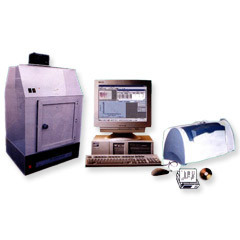 These are known for their high resolution and better quality which helps in better study of the sample. 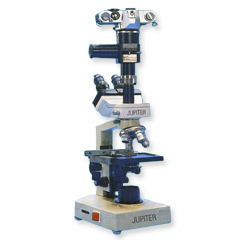 Looking for Scientific Lab Equipment ?